Castor Oil is derived from the seeds of the Castor Oil plant (Ricinus communis). It is a vegetable oil that originates from Africa and India. Popularized all over the world for its anti-inflammatory and anti-bacterial properties, Its other benefits include healing skin inflammation, slowing down the aging process, help the fade the blemishes and scars and even trigger hair growth, provided scalp is massaged regularly with it. It can also be used to get rid of arthritis pain. What is Castor Oil called in Hindi, Marathi Gujarati, Tamil, Telugu and Other Indian Languages(Regional)? 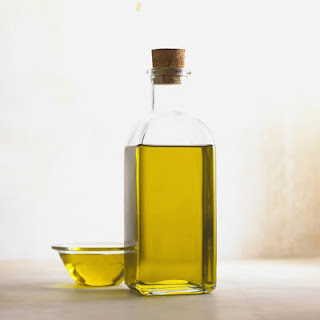 Castor oil is commonly known as ‘Arandi Kaa Tel’ in Hindi, ‘Aamudamu’ in Telugu, ‘Erandela Tela‘ in Marathi, ‘Amanakku Enney‘ in Tamil, ‘Avanakkenna‘ in Malayalam, and ‘Rerira Tela’ in Bengali.